...at Christie's in Hong Kong. 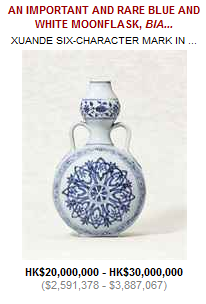 Of course this isn't the first time Christies has been accused of dealing in stolen works of Chinese art ...and it wont be the last. Apart from the Riesco sale possibly the most high profile sale of knocked off artifacts in recent times is probably 2 bronze fountainheads that were looted from Beijing's Summer Palace during the second Opium War in 1860. These somehow came into the possession of Yves Saint Laurent, the late fashion designer and when he popped it they were flogged by Christie's for £14 million each. 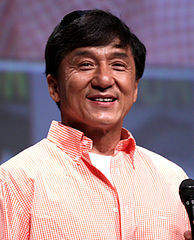 Said protestor against the sale Jackie Chan: "This behaviour is shameful. They remain looted items, no matter whom they were sold to. Whoever took it out (of China) is himself a thief. It was looting yesterday. It is still looting today." 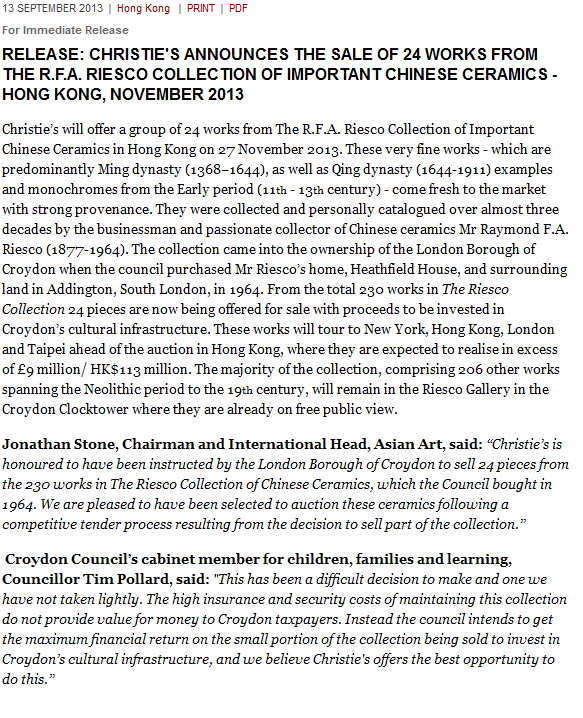 Fortunately the Riesco collection china was manufactured mainly for export so there is very little danger that it might have been looted except by Croydon Council its self. ... and that there were no conditions applied to the gift Mr Riesco made to the council. You can read the full text of the original agreement between Mr Riesco and the Council by downloading the PDF here of the original agreement as retrieved from the council by FOI by Mr David White @davidwhite020 and in the absence of any legal training just let your imagination run riot. 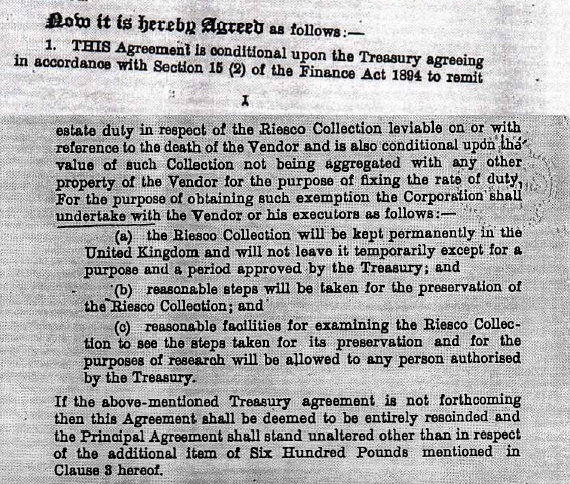 In short Mr Riesco did a deal with the corporation whereby he gave them Heathfield House, some land and his collection of porcelain and in return ... the Treasury agreed to exempt him from paying some death duties. This meant that when he died his collection and some of his property went to the Corporation of Croydon instead of a huge tax bill from the Treasury going to his widow. One almost gets the impression reading about the saga via the various documents available that actually the Council didn't either want or give a toss about the collection just his money. The promise that the collection once moved from Heathfield House would be displayed adequately elsewhere was never honoured fully. 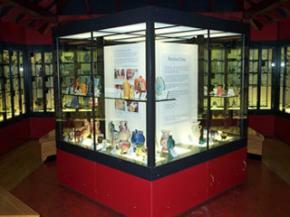 Following on from an initial exhibition in the Arnhem Gallery of the Fairfield Halls in the 1960s (the Halls were build in 1962) a small percentage (147 items) was put on permanent display at Fairfield until the Museum of Croydon opened and was able top display considerably more in the new Clocktower building in 1994. 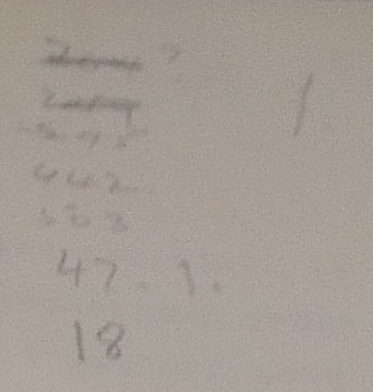 During this period 457 items were put "in storage". With the opening of the Clocktower and some National Lottery money a Museum and a new room was built specifically to house the Riesco collection in 2006. Following the closure of the Braithwaite Hall in 2011 when its funding was cut by the Council, the Clocktower it lost its Arts Council RFO status. The National Lottery grants database lives here and reveals that since 1996 the Museums service has recieved £1,061,950 in Lottery Grants. 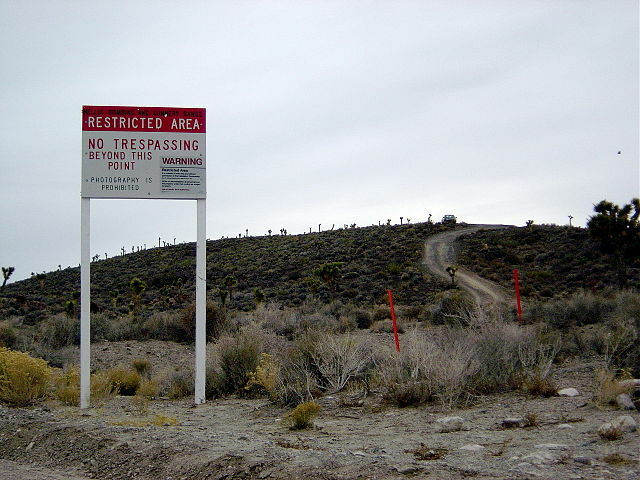 The bulk of which was in 2003. 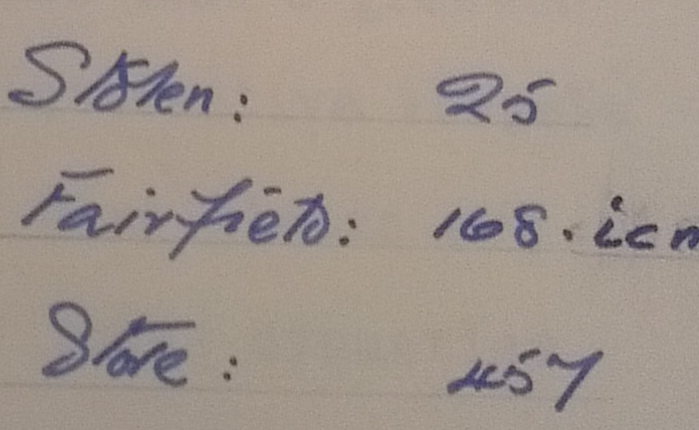 In the mean time Croydon Council had flogged off 180 pieces in 1970 and 112 were sold in 1984. 39 were "stolen at an unspecified date". And 89 are just "missing". So where are these other pieces? "The Council does not hold a copy of Mr. Raymond Riesco’s Will, however the Council does hold copies of agreements entered into regarding its purchase of Heathfield House, (and surrounding land in Addington) and a collection of Oriental China known as the as the Reisco Collection. Please find attached copies of those agreements entered into between the Council, Mr. Raymond Riesco (dated 1945 and 1959) and his personal representatives (dated 1964). The report of the Corporate Services Committee dated 24 July 2013, can be found here: https://secure.croydon.gov.uk/akscroydon/images/att2420.pdf"
So there are, as far as we are aware no written agreements post dating 1959 with the Riesco family held by the Council and the Council has no copy of his will. There may be verbal agreements though and I'm sure a verbal agreement is fine when parting with several million. Mind you when I asked the specific question "So are you saying that apart from the documents attached the Council has no other legal agreements with other members of the Riesco family either in writing or verbally?" of Mr Nigel Spalding Libraries and Culture Project Officer Children, Families and Learning the reply I got was a rather alarming: "Yes, that is correct". "According to council records, out of the original collection, 180 pieces were sold in 1970, 112 were sold in 1984 and 39 were stolen at an unspecified date. This leaves 89 items apparently missing with no record as to their whereabouts. Regarding the 39 stolen items, it is unclear when the theft was detected or what steps were taken to recover the objects". ...I eventually pottered down the Local Studies Library (now in part of what used to be the Museum of Croydon ...just past the Riesco Room on the ground floor of the Clocktower) myself to view this data where the curator Mr Sam Smith supplied me with the following copies of the original catalogues which I gave a peruse. 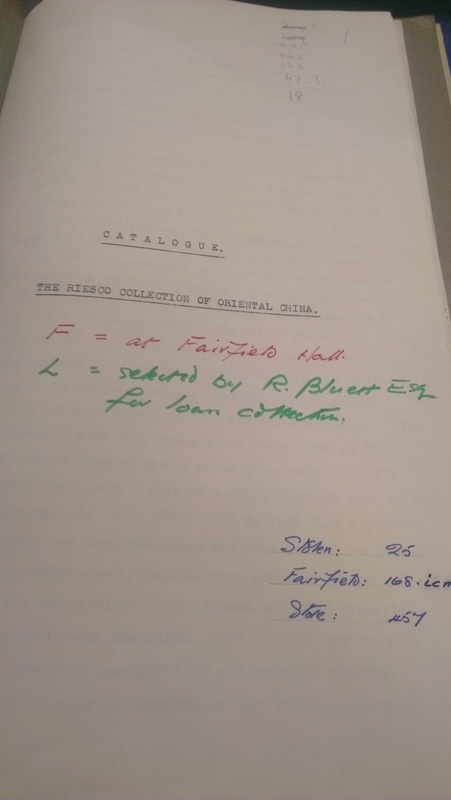 Facsimile copies of Riesco’s own handwritten catalogues. This is a 3 volume list of the original collection before it was given to the council. 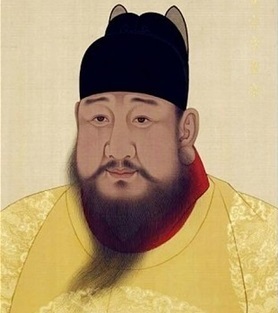 Not all of Riesco’s China went to the Council – some went to other museums. Originally some 909 pieces existed. Some were given to the V and A, some to ...well, who knows without a copy of his will...? A catalogue by Sir Harry Garner (1964) This one is blue and does not have a name on it but by a process of elimination I deduced that it must be the Garner catalog. We know that 25 are definitely stolen (see below) - this leaves 103. If 39 have been stolen (as stated in the Council’s 2013 statement) then 89 are missing. This matches the Coucil’s 2013 statement. It is typed with some interesting pencil notes at the top. “25 Stolen, 168 Fairfield, 457 store”. According to the Council 39 items were “stolen at an unspecified date”. So why would this volume record only 25 being stolen? Were there actually two or more thefts? Or is there a numbering issue whereby more than one physical item constitutes more than one catalogue item (for example a pair of plates or a set of cups?). A sale catalogue by Sotheby’s (1970). Lists 180 pieces sold at auction. These are presumably the 180 pieces sold in 1970. Taking the original collection to be 650 pieces this depleted the collection to 470. A sale catalogue by Sotheby’s (December 1984) This catalog contains items for sale from the Croydon Riesco collection and other items being flogged off by the V and A during the era when Mrs Thatcher started charging us entry to such places. 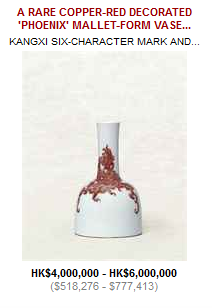 112 items were sold from the Riesco collection in 1984. This should deplete the collection to 358 items (25->33 of which are stolen). A handlist by Anthony Woolfenden (1987) This published hand booklet puts the collection at 202 pieces. Maybe this doesn’t include stolen pieces? Or pieces in store? Maybe some pieces are counted twice? But the collections stays at 202 items from now on. 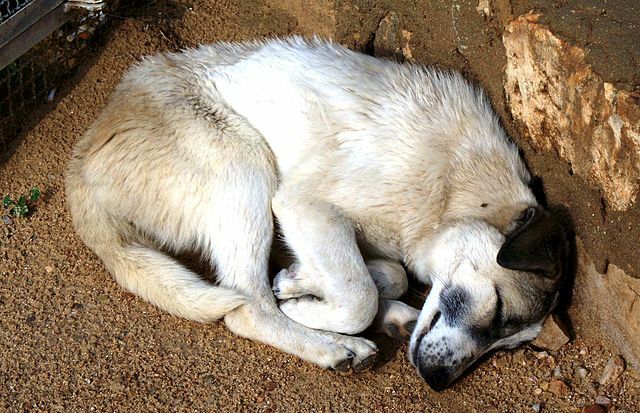 According to the council’s statement to the Croydon Natural History and scientific society 230 pieces remained in council ownership in early 2013 before the latest sale. A catalogue by Clayton (1991) This list collated in anticipation of the transfer of the collection from the Fairfield H alls to the new Croydon Clocktower puts the collection at 202 items and describes problems with the design of the old cases along with suggestions on the design of the new cases. 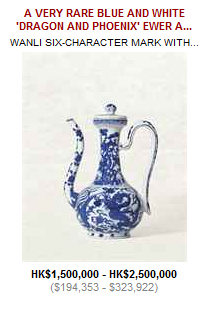 A sale catalogue by Christie’s (2013) and "our current catalogue which I can export for you from our database...". 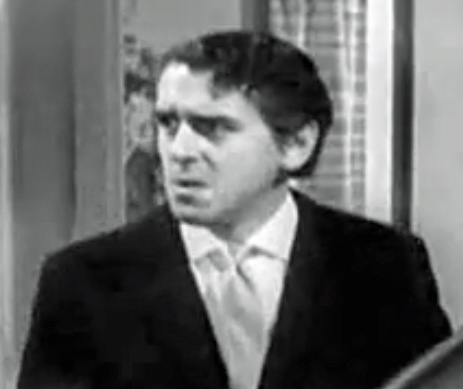 Lord Bowness (above) was the Conservative leader of the Council during the period the 89 missing pieces china went walkies. Of course these lost pieces may not be stolen - merely misplaced. Perhaps lent to another institution and never returned ... or stored somewhere and forgotten. Can you think of anyone who might know where these items might be? It seems very odd that a Council can just lose several million pounds worth of priceless porcelain. However, the council has “no records” other than those we have discovered in the local studies library? I am unable to help you. 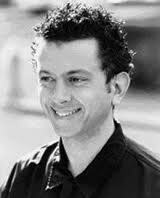 Anthony Woolfenden the curator of the collection from 1984 to 1987 might also have a clue if he is still with us? 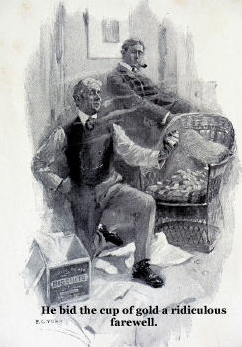 What about Sir Harry Garner? Well, possibly he's a bit of a dead end as far as information goes having passed on in 1977. But a lot of these people seem to be connected by the Oriental Ceramic Society so maybe someone involved with them knows something...? I've put the estimated size of the total number of pieces possessed by the council at the bottom of each column in brackets. Of course if there was a theft someone might have called the PoPo ...so I asked the PoPo or two if anyone had reported the theft of the "stolen" items at the time. To locate the information relevant to your request searches were conducted within the Arts and Antiques Unit, Records Management Branch and Croydon Borough. The searches failed to locate any information relevant to your request, therefore, the information you have requested is not held by the MPS. Regarding the last sentence of your request which states - "If not I would like to call on the police to investigate this matter - I think I did mention it to my safer Neighbourhood team but I'm not sure they thought I was entirely serious." If you would like to make an allegation that a crime has taken place, please either attend the front counter of any police station or visit the MPS website at www.met.police.uk or alternatively you could write to the Borough Commander of Croydon direct at Croydon Police Station, CR9 1BP, and report a crime. Freedom of Information is not the correct medium to make an allegation of a crime as it is regarded as a public request. In your email to me of the 22nd November 2013 you raised two issues relating to the Riesco collection held by Croydon Council – the auctioning of 25 items from the collection and the alleged disappearance of 89 items. d) far more people benefit from arts provision at the Fairfield Halls than would view the collection even if it was all on display I can see why the Council has reached this decision. 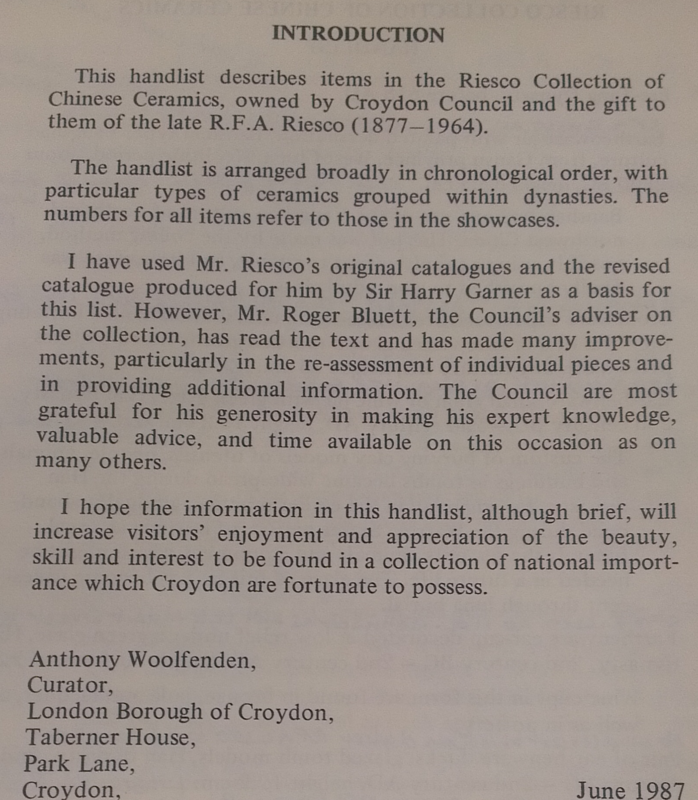 Over 200 items of the Riesco collection will remain in the ownership of Croydon Council. These items will be displayed in the Riesco Gallery at the Clock Tower on a rotation basis. It would seem by the empty cabinet that the turntable is at present broken but leaving aside the absurdity of the attempt to evaluate performing arts which are by nature ephemeral with fine art that is by its nature concrete ... the Council's statement that it desperately needs the money to refurbish the Fairfield Halls would seem somewhat at odds with its sudden decision pre the May 22 local elections to offer everyone a £25 rebate off their Council Tax. 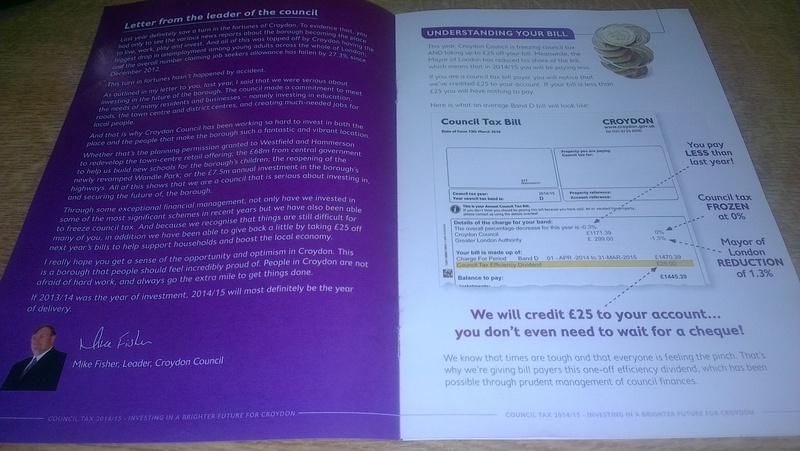 £25 may not sound much but if there are 149,700 households in Croydon then the Council has just given away £3,742,500. 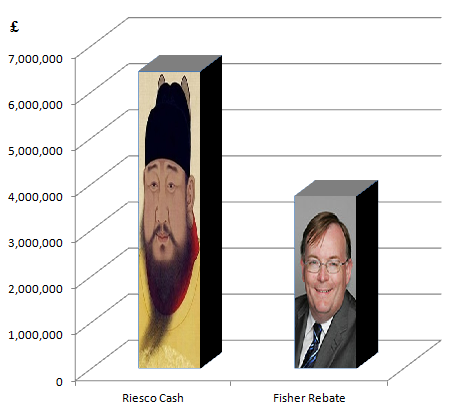 Erm ... if you sell the Riesco china for £6,450,000 then ... that's half the sum that Cllr Mike Fisher has just given away. If it intends to freeze Council Tax at this new lower level for 4 years that would be £14,970,000 in lost revenue. One does wonder what other services are going to be cut in order to achieve these magical Council Tax cuts. Not that all Tories are intrinsically wedded to a mantra of low taxation beyond the point of any logic. One might also wonder why the problem of re-housing the collection more safely (if there is one) was not addressed when then Council decided to build it's self a new HQ at the cost of £140,000,000. As far as the ‘lost’ 89 items are concerned, you mention in your email that you are going back some 40 years or so. Croydon Council are aware of the suggestion that 89 items were handed over to the Council and have since gone missing, hence they have undertaken considerable research in the Council’s records. Unfortunately there are some gaps in the records held by Croydon Council going back that length of time and pre date the knowledge and employment of the present staff. Consequently the Council do not hold and are therefore unable to provide you with any details on this issue. I am sorry that I am unable to clarify or resolve the issue of the ‘lost’ 89 items. As you will see from the information that Croydon Council have given me, the Police will take the view that there is no evidence that a criminal offence has taken place with regards to these items. It is good and enlightening to know that Gavin Barwell knows the mind of the Police before they know it themselves. Of course because 89 items are missing does not mean they are stolen. 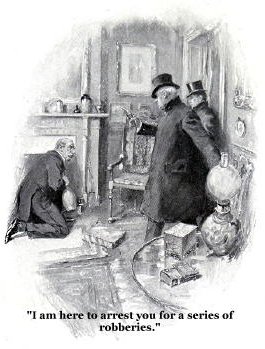 But if 39 items are stolen then one might suggest that there was indeed at some point a crime even if the likelihood of catching anyone for it is minimal because it was a long time ago and they were middle class. 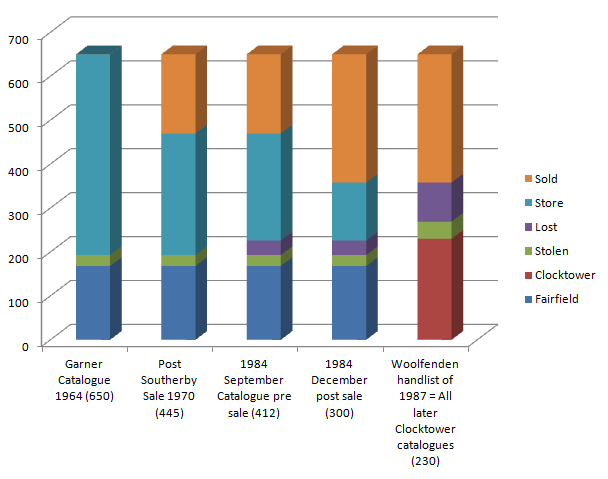 As to the items sold in 1970, 1984 and 2013 although the Council does not seem keen to prove they own them they are not actually stolen. However even if we accept the fact they might not be stolen this does not fully close the issues around their provenance - provenance is an important part of the value of such items and some buyers would we interested in whether the items were obtained "ethically" ...not everyone wants to purchase art works merely as an "expensive gloat". I dont think I am stretching credulity to say it is possible that in some cases the question as to provenance (whether the items being disposed of are being disposed of ethically) may affect how much the items would fetch at auction. Thank you for contacting the Advertising Standards Authority. - “heritage advertising”, i.e. obsolete advertising that it not part of a current campaign and is placed in an appropriate context on the company’s website. The material to which you object is a press release and as such, is not covered by the Code. I note that your concerns also relate to the legality of the sale of certain items, which, as a non-statutory organisation, we would not be able to comment on. We therefore cannot take any action on your complaint, but if you would like to pursue the matter, you may wish to contact the Citizens Advice consumer service for free, confidential and impartial advice. You can contact their helpline on 08454 040506 (Monday to Friday from 9am to 5pm) or you can find further information at www.adviceguide.org.uk. I hope you find this useful and are able to pursue your complaint. Our website, www.asa.org.uk, contains more information about the ASA and the work we do. ...these are fine as the pages on which they featured were not "advertising" but "editorial". 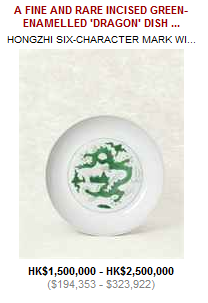 "In 1958, Riesco made another agreement with the Corporation under which he would make a gift of his collection of Oriental China, complete with 15 showcases and a collection of etchings - mezzotints and watercolours,to the Corporation on the condition that they were not split up." It is misleading advertising to inform people that the acquisition of the pieces by the Council is simply the result of the purchase of Heathfield. It was a bequest. 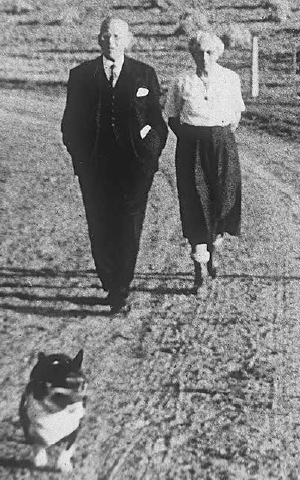 Okay it wasn't a bequest in the strictest legal sense but neither was it a no-strings-attached gift and the Council did not come into the possession of the items simply by the purchase of Heathfield. 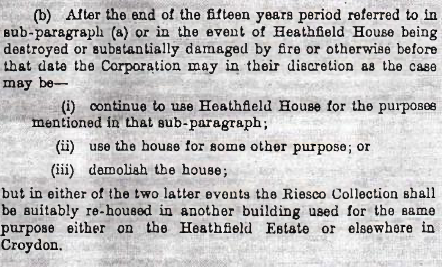 Indeed one could argue Heathfield was not exactly "purchased" either? Whatever. It's clearly misleading to claim or insinuate the council "bought" the collection. I’m afraid our position remains that the material concerned falls outside our remit on this occasion. The document to which you object is a press release, appearing in the “Press Center” section of the website, under the heading “Press Releases” and this is editorial material which is not subject to the CAP Code. I understand your objections but the issues raised concern matters that would be best assessed by a statutory organisation. We do not consider that the sale listing is likely to breach the CAP Code for the reasons you state and do not consider that there are sufficient grounds for us to take further action under the Code. I would advise that you seek legal advice or contact Trading Standards, who may be able to provide legal advice regarding this matter. If you think that the material breaches the Museums Association Code of Ethics, it may also be advisable to contact this organisation with your concerns. I appreciate this response will be disappointing, but I hope that you’re able to pursue your complaint with the organisations suggested above. Thank you for your e-mail on 25.3.2014. Your enquiry is forwarded to the officer in charge of your case for follow up action. Which even if it means 走開，你傷心的人 is very polite. I have now formed a provisional view about your complaint. I am sorry to tell you I consider this is not a matter the Ombudsman will investigate. The enclosed statement sets out my provisional view and explains my reasons for it. If you wish to let me have any comments, I shall take them into account before making a final decision. That means that my view might change after I have considered what you say. Because we usually publish our decision statements on our website, they do not contain names or details which could allow people to identify you or others involved. 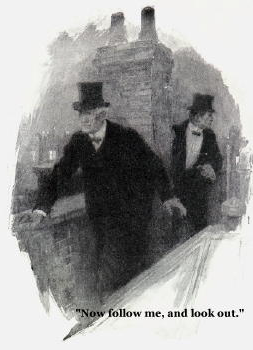 In the statement I have referred to you as Mr B. If you are concerned about the enclosed statement being published, please let me know. Please let me have your comments by 15 April 2014. If I have not heard from you by then I shall make a decision based on the information I already have. If you need more time please let me know the reason. How does the Ombudsman quantify injustice? And is this an admission by the Ombudsman that an injustice has or may have taken place? 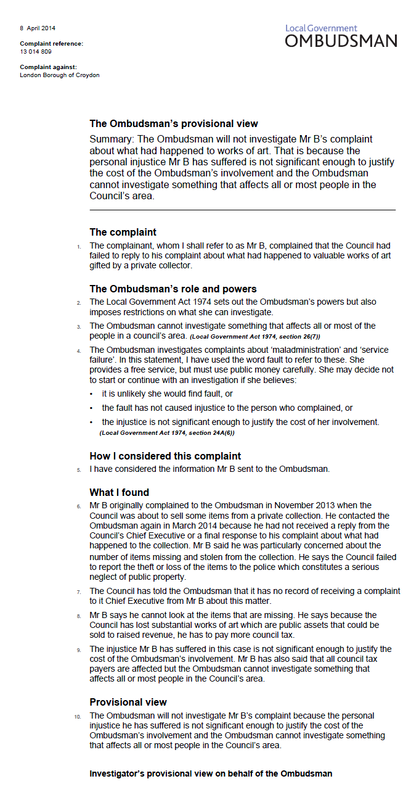 As I understand it the Local Governments Ombudsman’s remit is to consider complaints about Local Authorities (also known as Councils) and certain other Authorities where they may have been guilty of ‘maladministration leading to injustice’. 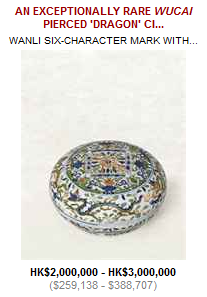 It seems to me that the loss of 89 pieces of precious oriental china and the theft of 39 others is at the very least maladministration and if people are unable to look upon items that are collectively owned because they have been lost or stolen this is an injustice? Is it the view of the LGO that the victims of theft do not suffer injustice? I am not asking for the Council to do anything unusual – just to come up with a definitive list as to what has been lost and stolen … this is surely just good administration? Once such a definitive list is compiled steps may be taken to recover the items. All the data on which items existed and when is available in the Local Studies Library it simply needs compiling from many different catalogues into a single coherent list. I could do this myself but it would take many many man hours and I do not see why I should perform tasks which are surely the responsibility of the local authority – such as knowing what they actually own, what they’ve actually lost and what’s actually been stolen from them? This is surely not a difficult matter to resolve? I also thought that the role of the LGO was to arbitrate Wednesbury unreasonableness. It seemed to me that the Council’s decision not to compile a list of what it thinks it may have lost is so unreasonable that no reasonable person acting reasonably could have made it. 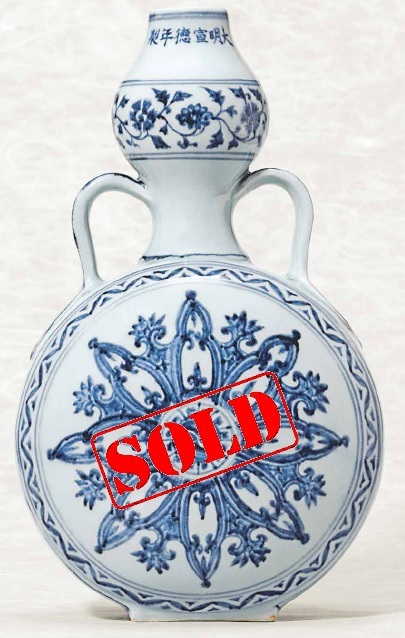 One could argue that if the Council intends to keep the collection in its Museum then only a small number of people would be affected by the loss/misappropriation of these assets – those interested in viewing Oriental china. However one could conversely argue that if the council wishes to pursue what seems to be a new policy of public disposal for financial gain then all council tax payers are affected. The council’s recent rebate of £25 per person to all council tax payers cost somewhere in the region of £3,000,000 (multiply the number of council tax payers by the flat rebate). The sale of 24 pieces of the collection in 2013 by Christies in Hong Kong raised over £6,000,000 and could be used to reduce Council Tax by £50. However, the council has “ring fenced” the £3,000,000 for the renovation of the Fairfield Halls. 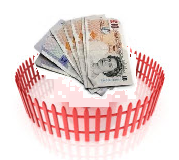 The Council seems to have a policy of ring fencing Arts spending and profits from the sale of fine art towards its budget for cultural activities and the performing arts. Therefore by my estimation those suffering from the failure to recover the 89 missing and 39 stolen items from the Riesco collection are actually those who access the Council’s performing arts provision. These are not, by definition, all or most people in the Council’s area –only those who enjoy music. I would also like you/them to examine and have criticised the Council’s sale of the 24 items in 2013 on the grounds that they do not have adequate proof that they own the collection. 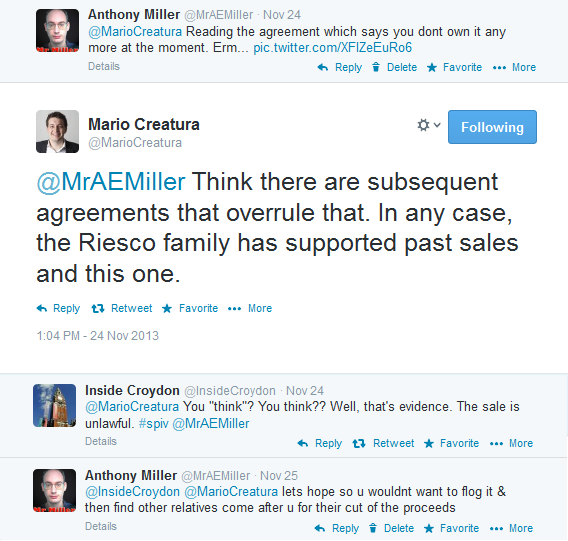 Mr Riesco’s agreement with the Council is complex and the Council seem not to either have a copy of Mr Riesco’s will or any written agreement from any representatives of the Riesco family about the sale of items. Should the Council be allowed to dispose of £6,000,000 of assets purely on the basis of a verbal agreement unknown to Council officers? I understand that the Council have taken legal advice over their ownership of these items but one is not inspired by their reluctance to put this advice in the public domain to believe that the ownership issues are black and white. If you have not already done so you can ask the Council to review its decision on your FOIA request. After that the Office of the Information Commissioner (www.ico.org.uk) may be able to help. The thing is someone has been here before. 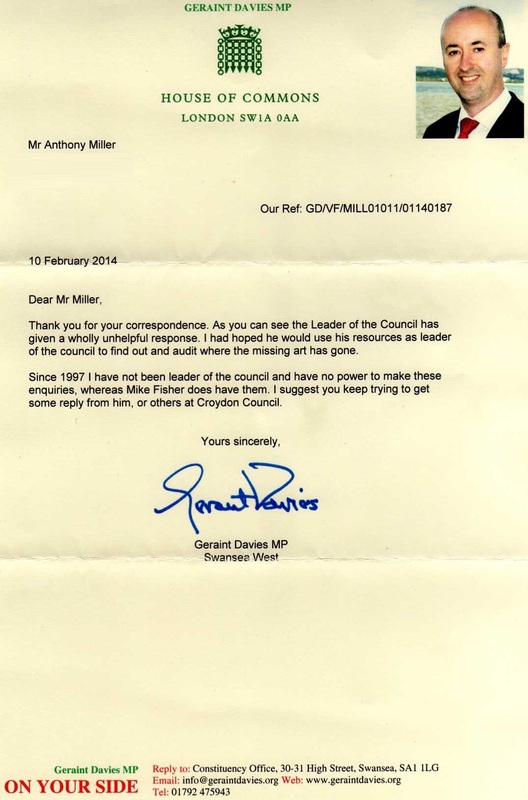 Thank you for your correspondence dated 14th April, regarding the London Borough of Croydon. 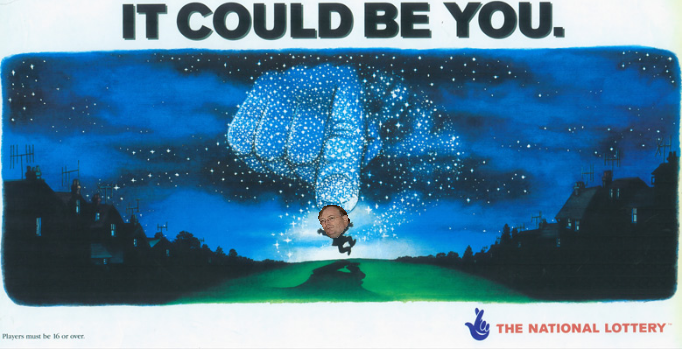 In your email you ask if 'it is possible for the Information Commissioner to either get the Council to digitise its catalogues or collate a proper inventory of items which it thinks it has lost'. Regrettably this is not something which falls under the Information Commissioner's remit. The Freedom of Information Act allows members of the public to request recorded information held by a public authority at the time a request is made. However the Act does not dictate what information a public authority must hold or in what format information is stored, nor is a public authority required to generate new information in response to a request. Therefore, in light of the above, the Information Commissioner's Office is unable to order Croydon Council to digitally scan its catalogues or collate an inventory in order to fulfil your request. As Chris Ames would say if the government wants to avoid complying with a freedom of information request the huge variety of available exemptions in the Freedom of Information Act available mean that it is "spoilt for choice". Your request has been considered under the provisions of the Freedom of Information Act. Please accept my apologies for the delay in responding to you request. For ease of reference, I will address each of your questions in turn. “I wish to put in an FOI to see All the Catalogues of the Riesco collection in some form of digital form in so far as is humanly possible to achieve. The Catalogues of the Riesco are held in the local studies library in hard copy format. It is possible to access these Catalogues and view/and or use them for research in the same manner as any material held within the Local Studies Archives. I understand that you have done this in the recent past. Under Section 11 of Freedom of Information Act (FoIA) “Means by which communication to be made” the Council is required to consider your request for digital copies of the catalogues. In considering your request the Council may consider all the relevant issues including cost. • 2 Sothebys sales catalogues from 1970 and 1984. Due to issues of copyright I regret that these cannot be copied either in paper format and/or digitally. However, the Council is able to provide you with digital copies of the current catalogue records and these are attached. Any requests received after the 40 working day time limit will be considered only at the discretion of the council. Having followed up and carefully assessed the relevant evidence pertaining to your complaint against “Christie’s” on suspected contravention of the Trade Descriptions Ordinance (TDO) (Cap 362), our Complaint Assessment Panel has concluded that there is insufficient evidence to prove that the trader had violated the provisions of the TDO. To instigate a prosecution, the prosecutor has to prove a case beyond reasonable doubt in any criminal proceedings. In this regard, we have closed the complaint case. In case you have any questions, please contact Ms Ng Wai-yin, Senior Trade Controls Officer at 23985180 during office hours.